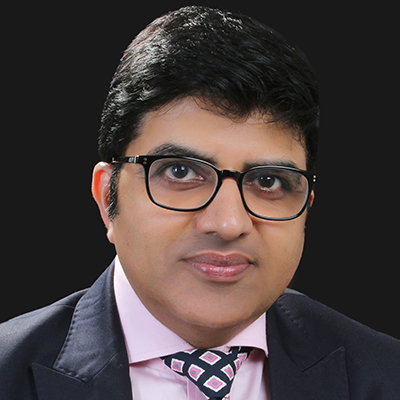 Anil Daulani joined CyanConnode in 2017 as Managing Director India, with responsibility for managing CyanConnode’s India operation including sales, customer delivery, technical pre-sales and support. Anil is a highly experienced executive with knowledge of both the energy sector and IT solutions and has established strategic partnerships with CEO/CXO officers at both public and private utilities. As a result of these relationships, Anil won over US$300 million on previous projects before joining CyanConnode.